The arrival of September means National Truck Driver Appreciation Week (NTDAW) is just around the corner — literally. Starting next week, driver engagement will take the form of cookouts, giveaways and getting messages of appreciation from their carriers. 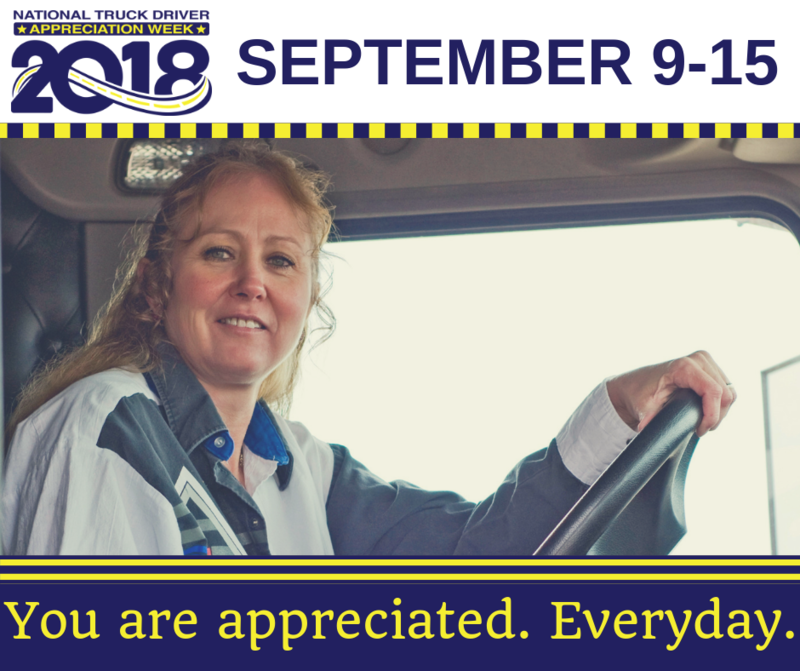 Perhaps you’ve been questioning how long drivers will feel engaged after NTDAW? Will the feeling last longer than one week? In part 1 and part 2 of this three-part blog series on driver appreciation, I explained a holistic strategy for carriers to make drivers feel respected and appreciated year-round. Part 1 described key differences between rewards programs and incentives. Part 2 offered suggestions for rewards to distinguish your company in the minds of drivers. I’d now like to share some of the unique features of the Driver Rewards platform from Stay Metrics that will drive year-round engagement and significantly increase job satisfaction and retention. Ongoing analysis by Stay Metrics shows drivers who log in more frequently to their carrier’s privately branded Driver Rewards site are more than twice as likely to stay, compared to drivers who log in less frequently or not at all. Engagement happens with the Rewards site being a routine part of drivers’ work lifestyle. Drivers can log in to answer a daily industry-related trivia question to be rewarded points by their carriers, for example. Carriers also use the Rewards site to share company news, announcements, and show drivers where they rank in various leader board metrics to drive engagement with friendly competition, rewards and incentives. Stay Metrics provides a leader board that updates monthly to show drivers with the most reward points. With the leader board feature carriers are also able to report metrics using their own data such as on-time delivery percentages and fuel efficiency. No matter how drivers earn points, with each reward they receive an automatic email that contains a link to login directly to the Rewards site. Some carriers encourage regular logins by embedding links to their company’s rewards site in mobile driver apps. One of the main reasons for drivers to log in regularly, of course, is to keep track of their progress towards redeeming points for items on their wish lists. The Driver Rewards site has an online catalog with thousands of items for drivers to choose from, which range from merchandise to travel and events to movie tickets. Another way carriers are using the Rewards site to build and sustain engagement is by giving drivers a rewarding training experience. Stay Metrics is partnered with Luma, an instructional design and learning company, to develop the DRIVE SAFE and DRIVE FIT training collections. Each module engages drivers by using a variety of multimedia formats to optimize the learning experience. New interactive safety and wellness training modules are available to drivers monthly. Carriers can reward points to drivers for completing the assigned modules each month. 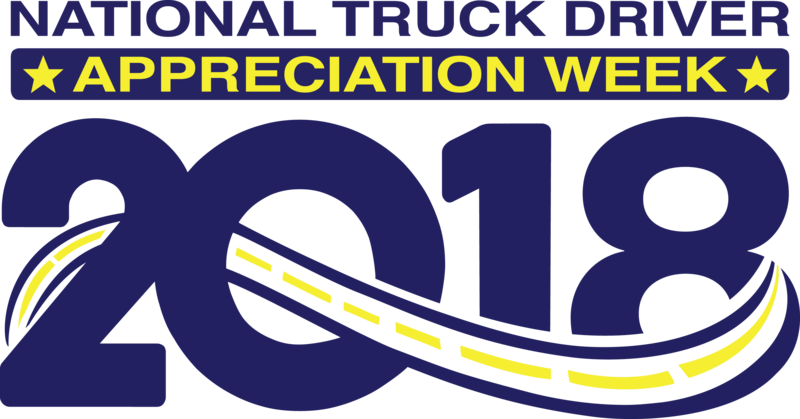 As mentioned in part two of this blog series, carriers show their appreciation by rewarding drivers for training and other non-driving activities. Carriers can also upload their own safety training content to the platform and embed links in the Rewards site to third-party training collections. Gathering driver feedback is another powerful engagement strategy. Stay Metrics has an in-depth, research-based Annual Driver Satisfaction Survey that many of our clients share with their drivers through their Rewards site. Carriers can reward points for completing the survey, but the real value to drivers is sharing anonymous feedback and offering ideas and opinions to their carriers. The online Driver Rewards platform comes with many features for carriers to build and sustain year-round engagement by recognizing and rewarding drivers in memorable ways. I hope you’ve enjoyed this series. If we can answer any questions or assist you in your own driver retention efforts, please give us a call at 1.855.867.3533 or send us a message at https://staymetrics.com/contact/.